An elegantly designed air purifier that uses state-of-the-art HEPA air purification technology from Japan to make the indoor air clean and free of pollutants. 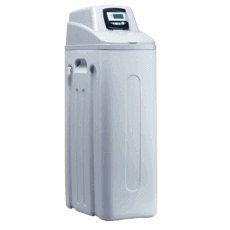 The advanced HEPA dust collection technology from Japan helps in removing hazardous pollutants from the indoor air. 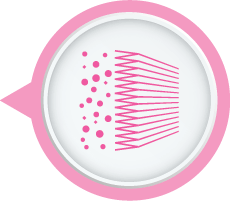 The filter removes 99% from the air using the three stage mechanism of Impact, Interception and Diffusion. 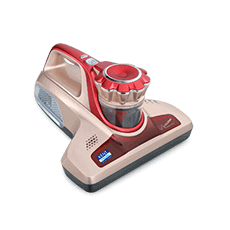 The three stage mechanism helps in catching and trapping pollutants that are larger than 0.3 microns such as pollen, pet dander, dust mites and mold spores. The air purifier helps in effectively removing 2.5 PM (Particulate Matter) and SPM (suspended particulate matter) from the indoor air. 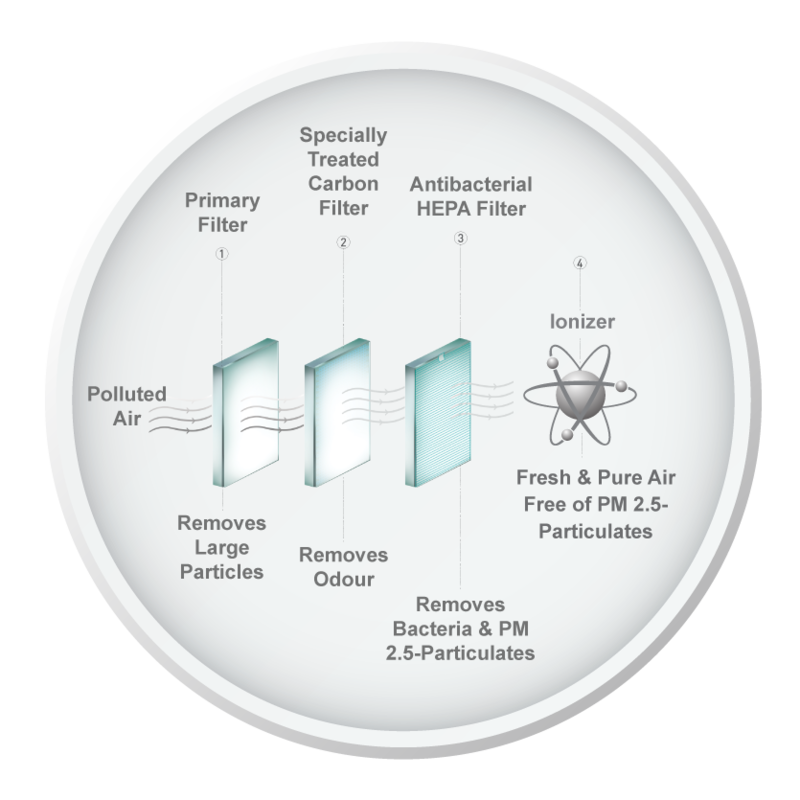 The specially treated activated carbon filter makes the indoor air fresh by absorbing odour or foul smell from the air. The air purifier has a user-friendly, convenient and functional design that is suitable for using at homes and offices. The air purifier has a pedestal mode of installation which makes it extremely convenient to use the air purifier. KENT Eternal comes with an inbuilt sensor and air quality LED display that indicates the air quality in four different colours: Red, Pink, Light Blue and Blue to indicate air quality. Input Power Supply Single Phase 220, AC 50 Hz. 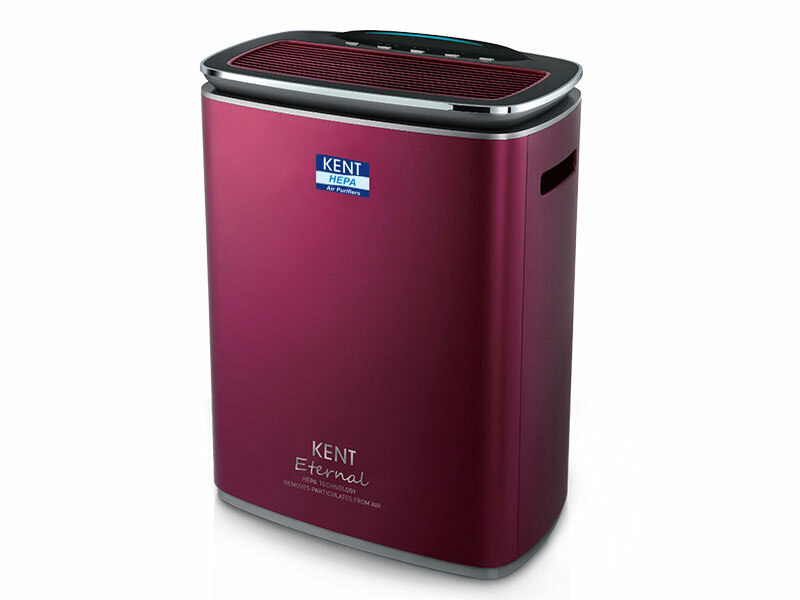 We bought KENT Eternal Air Purifier after a lot of research. The HEPA air purifier was available at a reasonable price and functions exceptionally well. 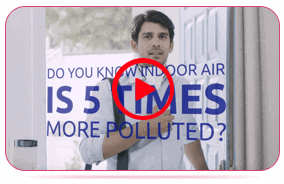 The air purifier helps in removing PM 2.5 from the indoor air. 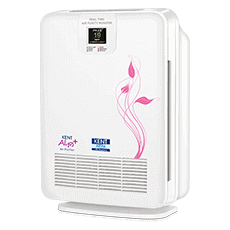 The air purifier with HEPA filter also helps in removing bad odour from the indoor air. KENT has introduced a wonderful product which is worth the investment. 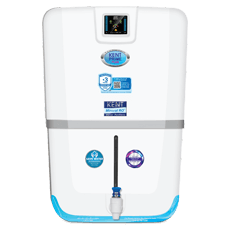 We have been using KENT water purifiers for many years. 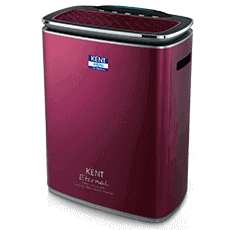 So, when we decided to buy a home air purifier, we decided to opt for KENT Eternal Air Purifier. The best room air purifier is another excellent device introduced by KENT. 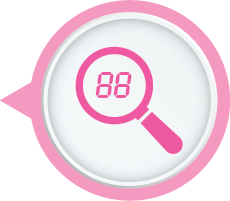 You can see a noticeable difference in the indoor air quality when you operate the product. 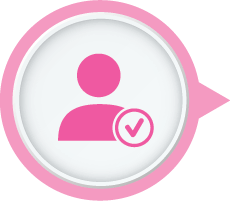 The best part is, you don’t need to worry about the after sales services from KENT. 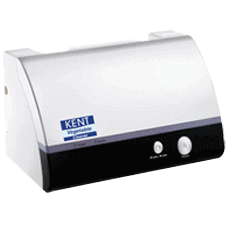 If you are looking for air purifiers, go for KENT. SIMPLE, EASY TO ASSEMBLE. JUST A BUTTON AWAY TO GET FRESH AIR. It really works. Could easily find the difference before and after I owned Kent Enrernal Air purifier.I Would recommend to friends and family to buy this project. REALLY, HOW GREAT THIS WORKS! I'm a fan of HEPA Filters . I know of Kent throught water filters. They corner the market. I think they really did well on this. I'm quite impressed. I would say two thumbs up and def recommend this Kent Enternal Unit!